• Sign up below and attend the events that take place on IE Segovia Campus (you will be able to access the events with your IE ID card). Check the program attached, and select the numbers of the events you will be attending through the registration link. Please note that free access can be granted only to the events taking place at IE University. Enjoy! 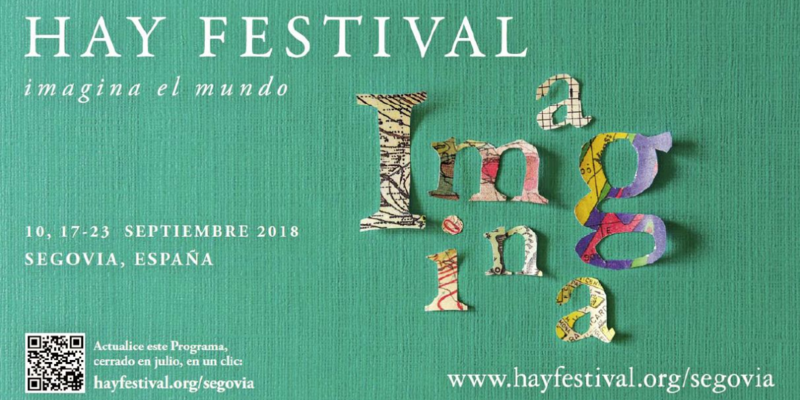 HAY is... A HUMANITIES EXPERIENCE JUST FOR YOU!